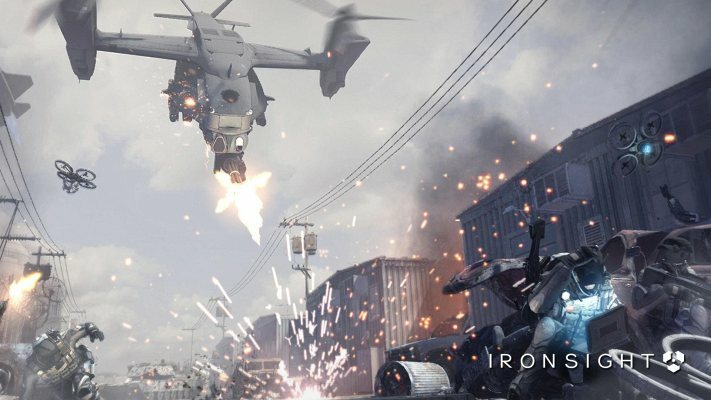 South Korean Ironsight free-to-play FPS Game launches Closed Beta for Western testers . 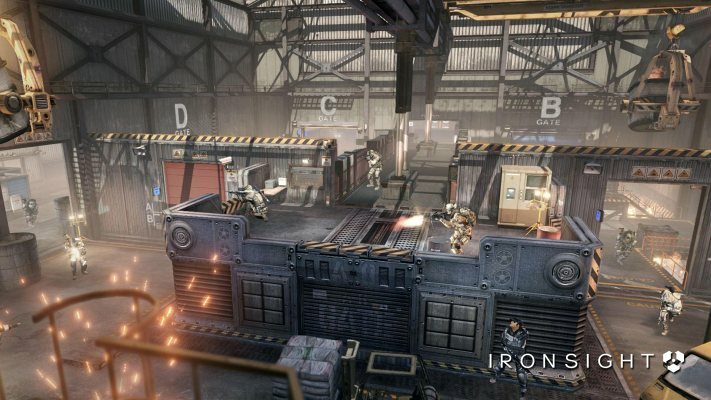 Global publisher gamigo AG is thrilled to announce that the closed beta for the F2P multiplayer online Windows PC shooter Ironsight has launched today! 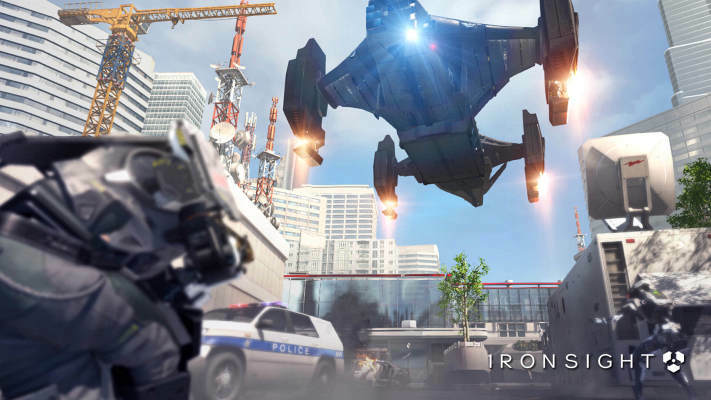 For the first time, Western gamers can enter the war zone of South Korean developer Wiple Games’ intense and realistic next-gen first-person-shooter Ironsight, ahead of its launch in early 2018. 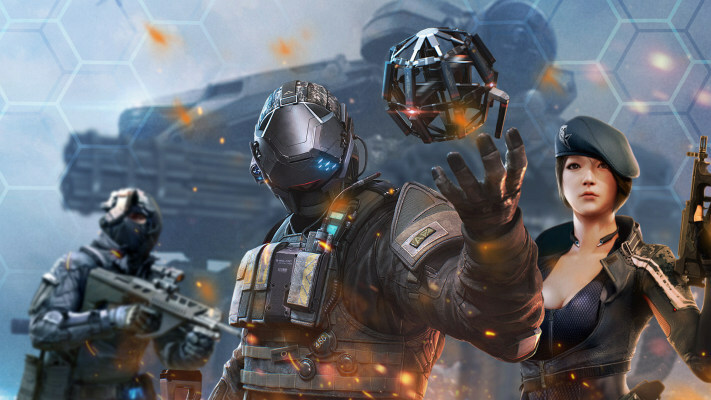 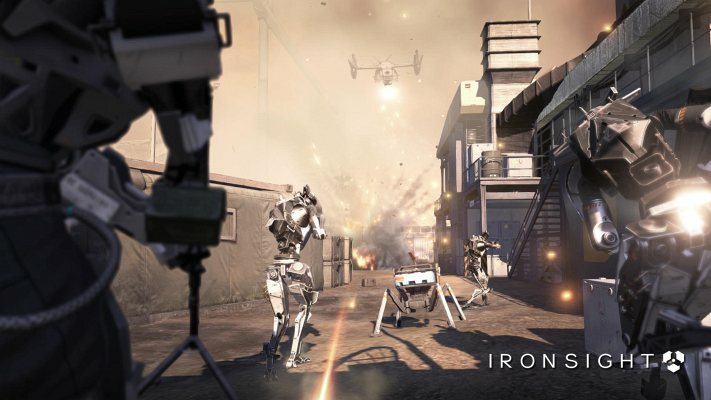 Fans can sign up at ironsightgame.com to the waiting list, or get instant access to the closed beta and receive exclusive in-game items by purchasing an Ironsight Founder’s Pack today. 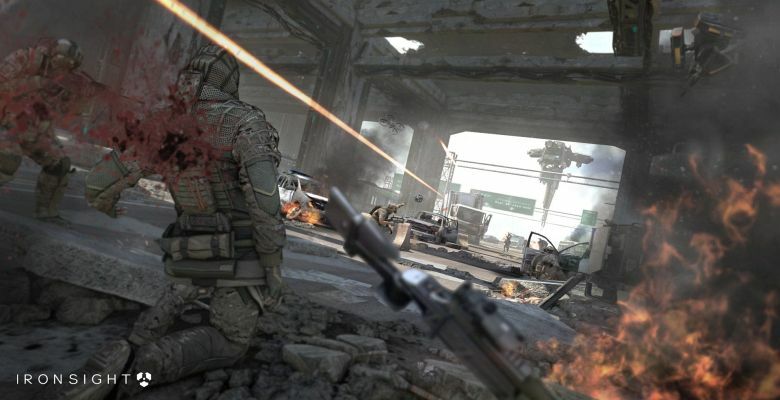 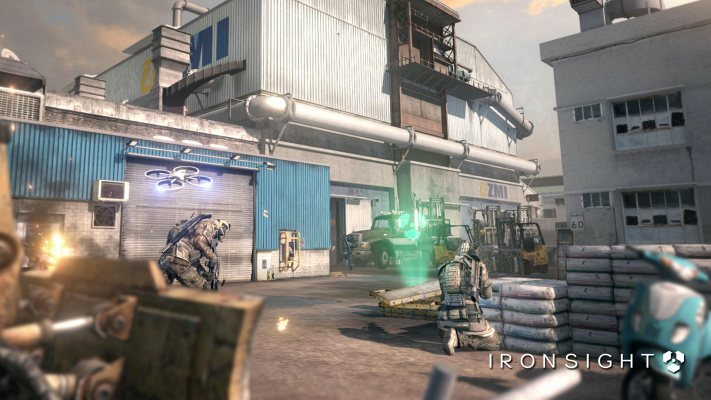 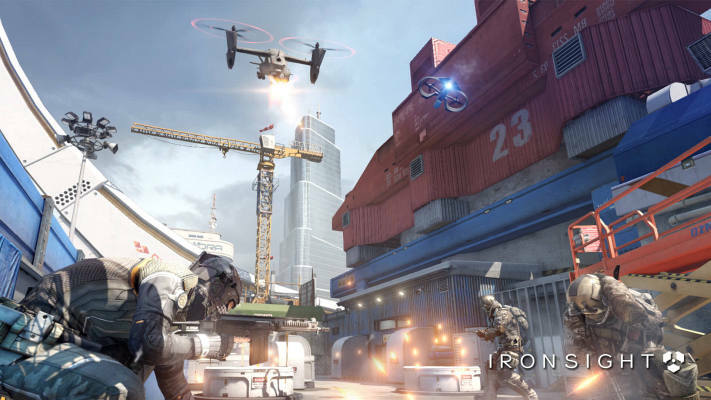 Ironsight is designed to be a new breed of shooter featuring dynamic online action, intense gameplay and spectacular graphics. 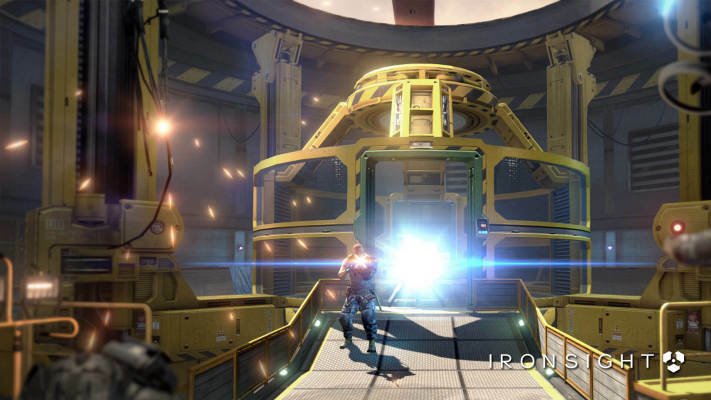 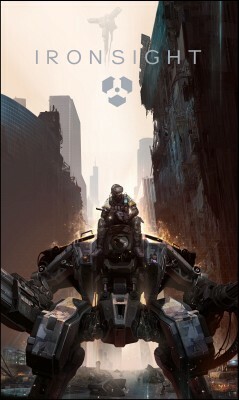 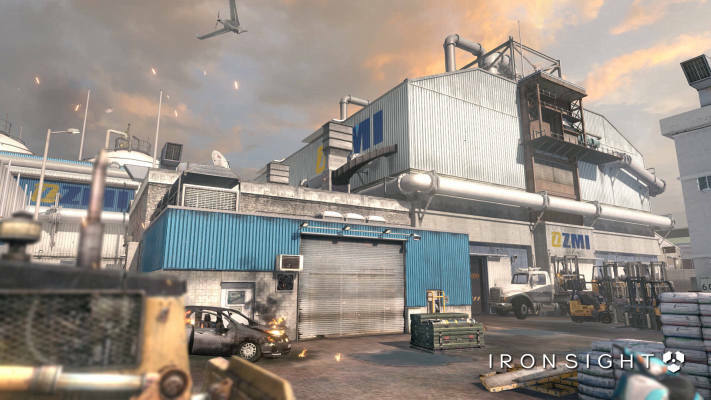 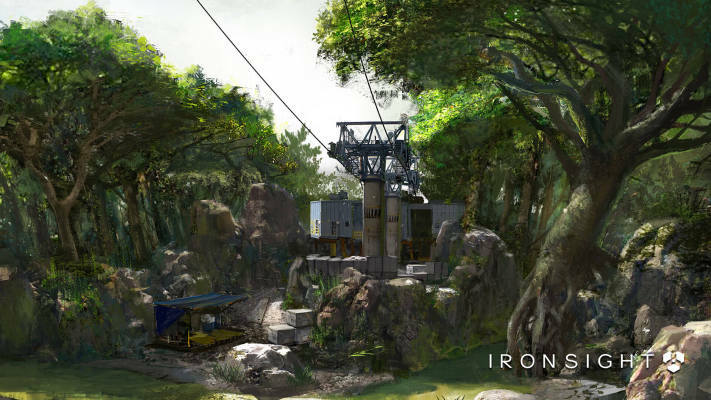 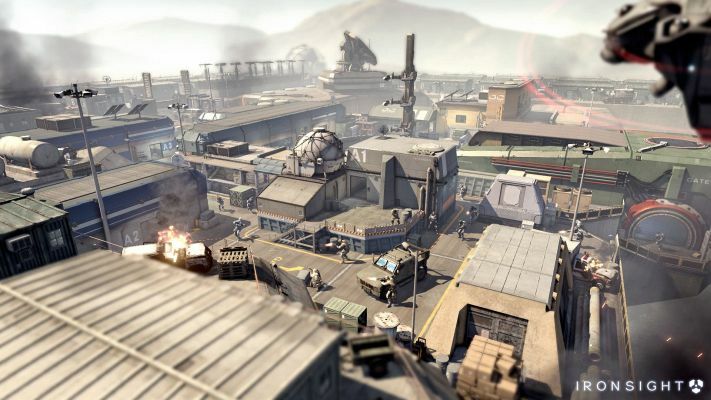 Ironsight is set in a dystopia 2025, where warring factions, the North American Atlantic Forces (NAF) and the Energy Development Enterprise Network (EDEN), are engaged in futuristic warfare in a bitter struggle for power and ownership of the last remaining natural resources on earth. 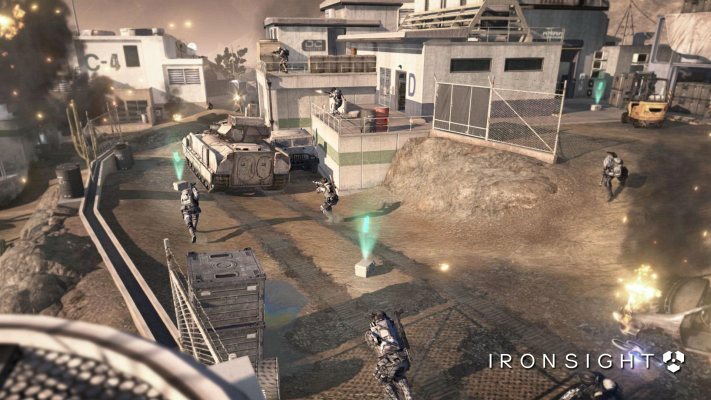 Utilizing Wiple Games’ in-house toolset, the Iron Engine, Ironsight offers lifelike action in which teamwork and tactics are the key to victory. 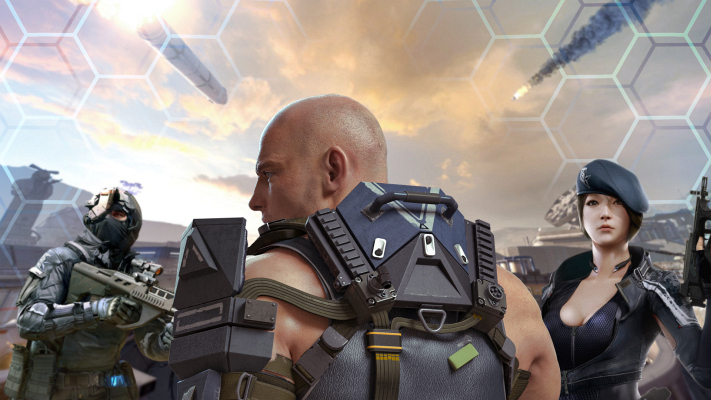 Attack drones and controllable mechs also play a pivotal role in battles and can help turn the tides of victory. 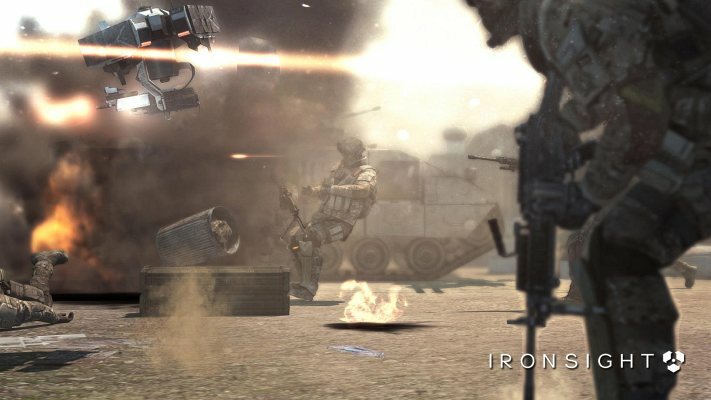 Players can utilize these mechanized war machines to issue direct firepower or provide strategic information on the battlefield, reinforcing tactical team play. 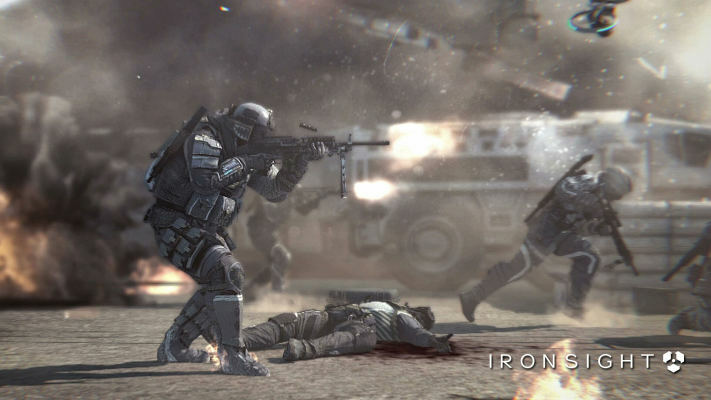 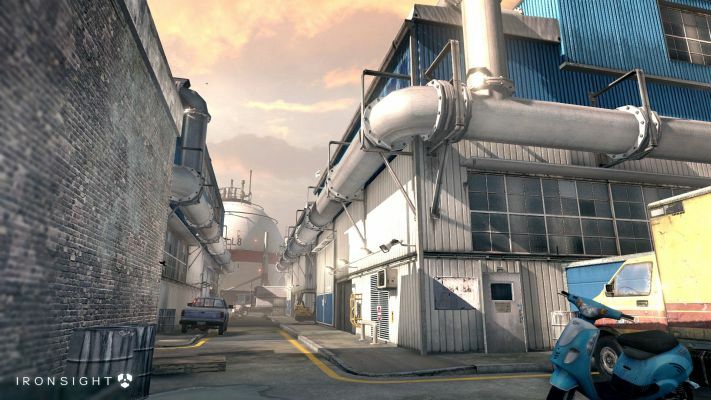 - Thrilling Multiplayer Action: Pick a side (team NAF or team EDEN) and fight for Earth’s last remaining resources. 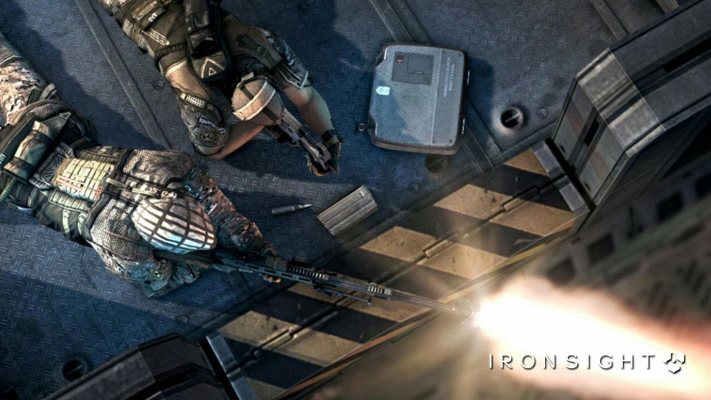 - Discover the Iron Engine™: Enjoy a stunning modern game with high-end visuals and complete compatibility across PC systems. 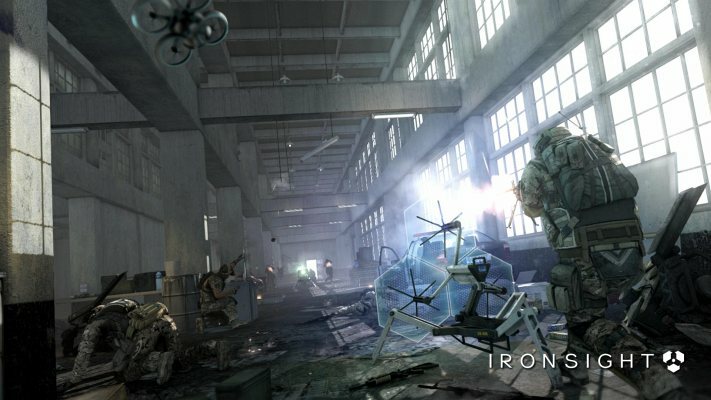 - Over 14 Unique Battlefields: Discover varied environments with destructible and interactive elements as well as dynamic weather effects. 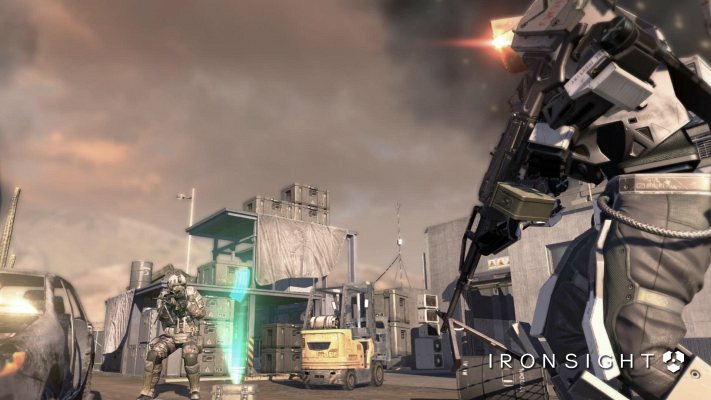 - Over 100 Different Weapons: Unlock weapons of all kinds (such as Sniper Rifles, Shotguns, Assault Rifles, SMGs and many more) and find the one made just for you! 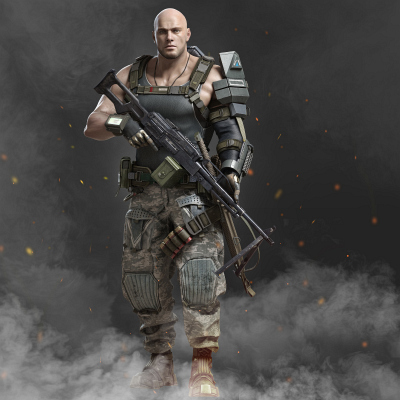 - Unlock Weapon and Character Skins: Customize your character to your playstyle and personal aesthetic. 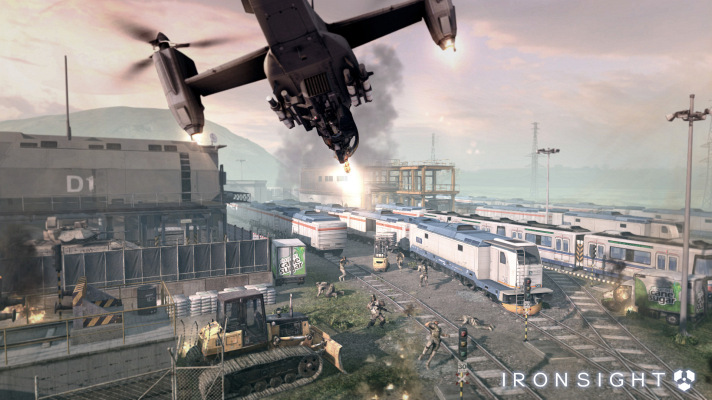 - Drones, Baby, Drones: Operate drones to drop Napalm and EMP explosives and use various other tactical gadgets to pierce through the enemy’s defenses or protect your position. 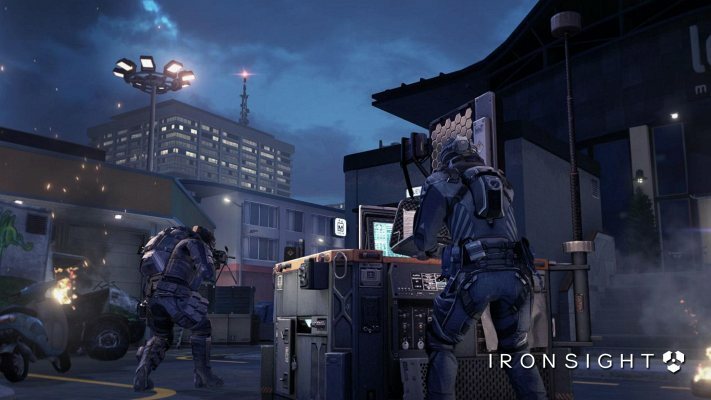 - Teamwork is Key: Join a clan and play competitive or co-op matches with your friends to claim the top spot on the Ironsight leaderboards.